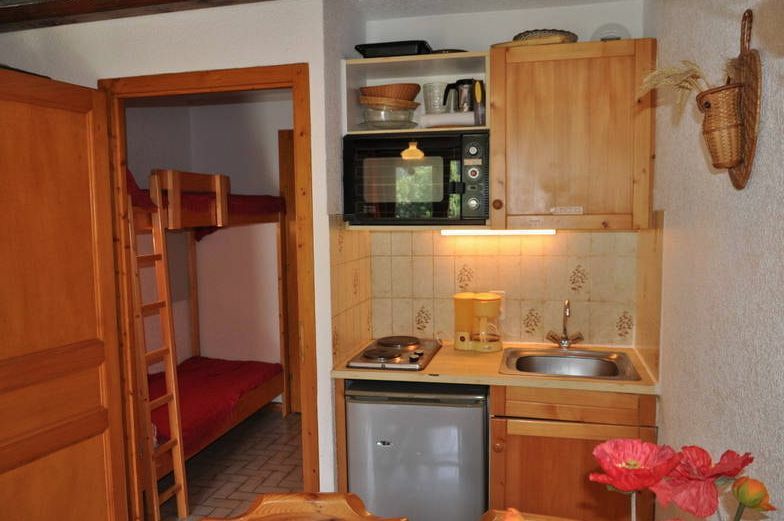 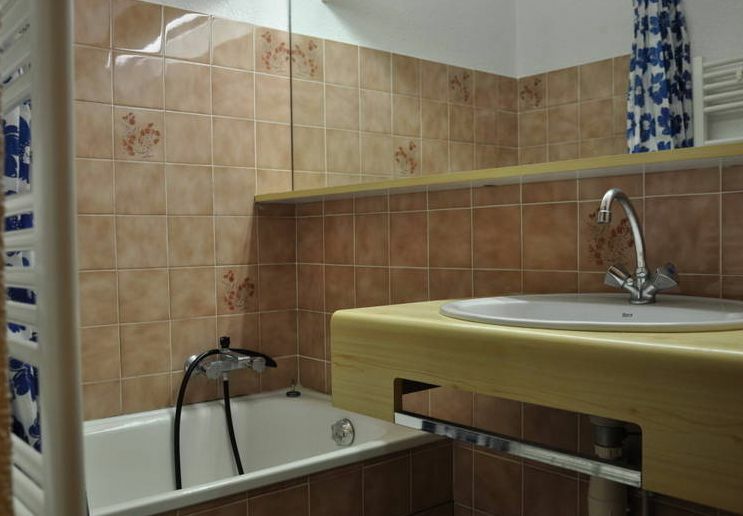 A comfortable ground floor studio apartment with parking and lovely views. 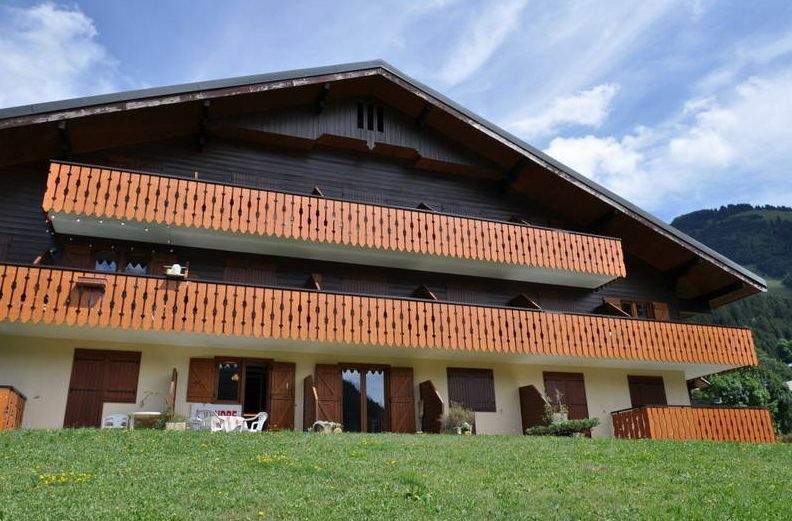 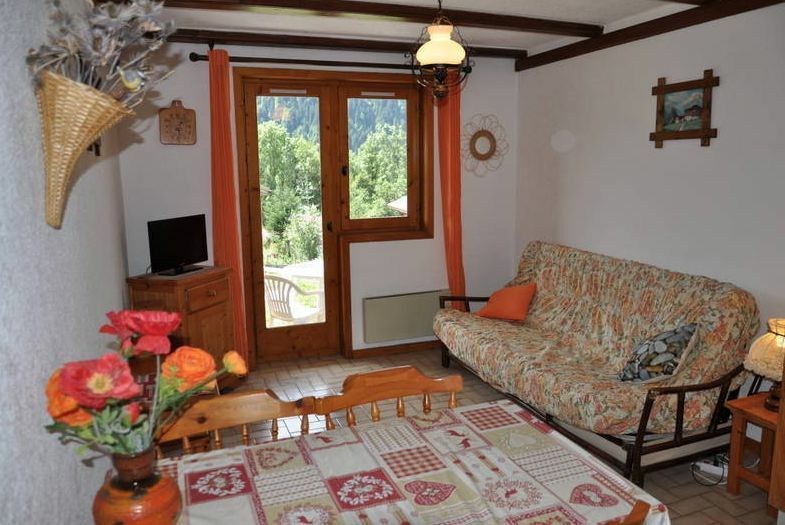 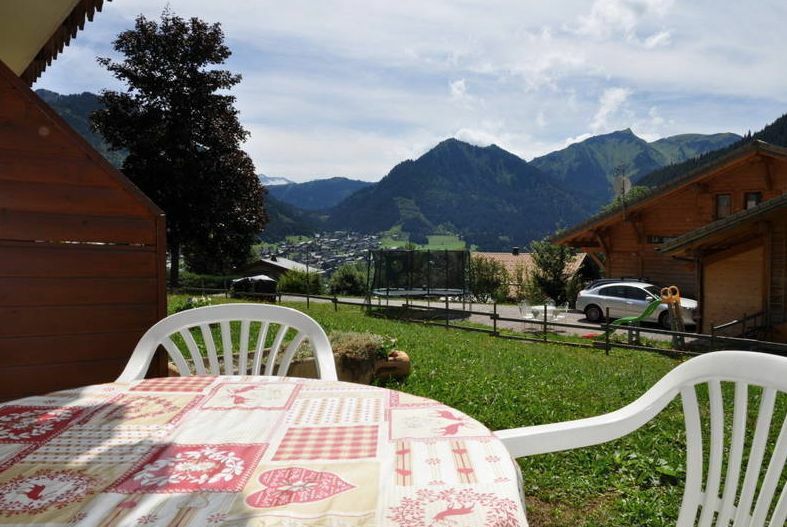 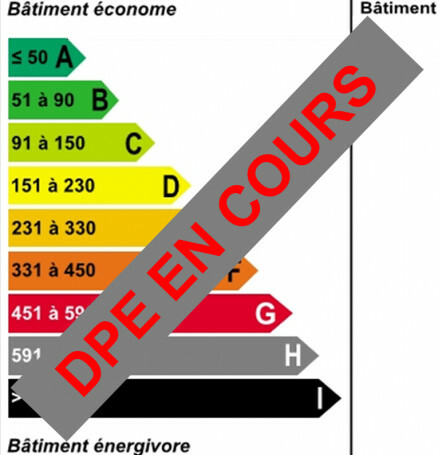 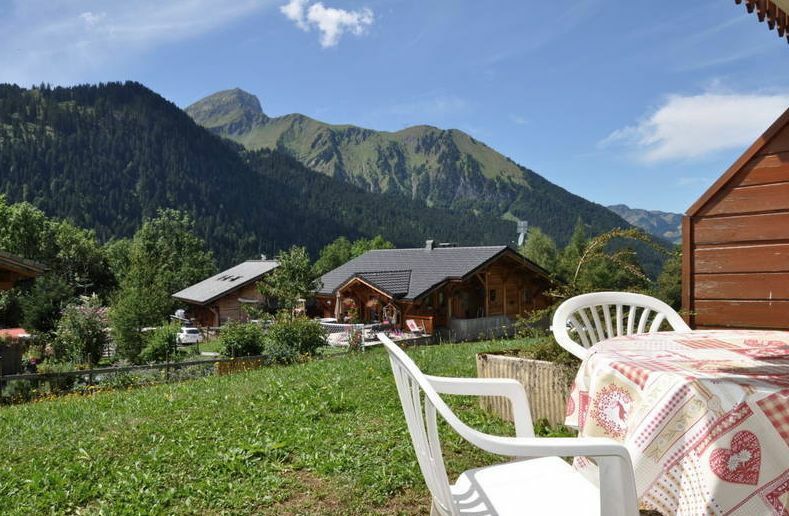 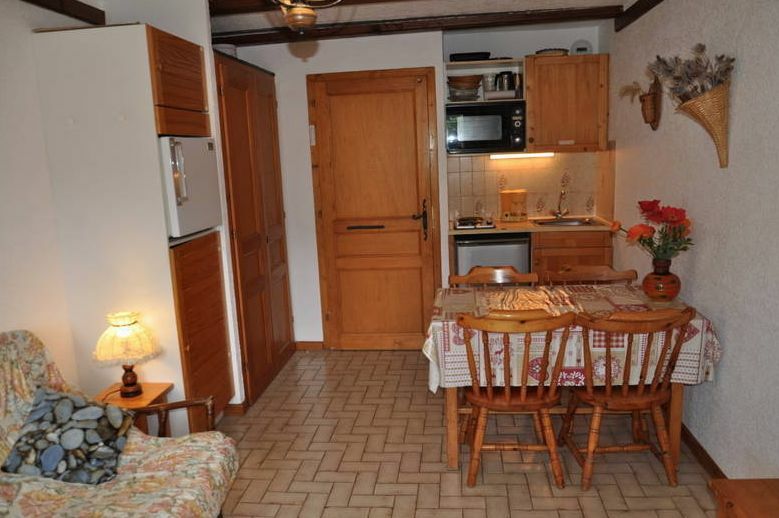 This apartment is on the ground floor of a residence in Petit Chatel with lovely views. 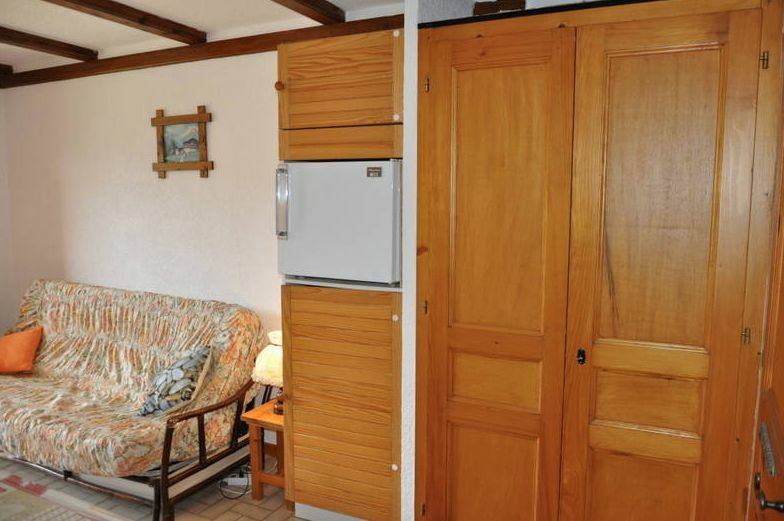 Accommodation includes, open plan living area with kitchenette, bathroom and access to terrace.